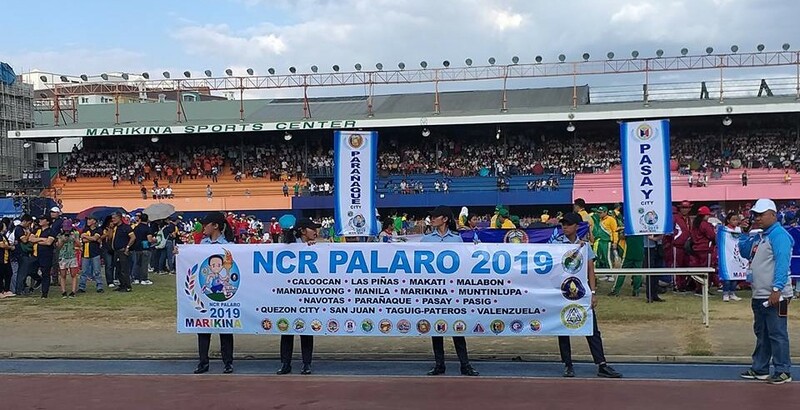 For the second time in three years, Marikina is hosting the regional sporting event NCR Palaro, which officially opened Sunday afternoon, February 24, at the Marikina Sports Center attended by thousands of delegates. Mayor Marcy Teodoro welcomed the delegates and said it was an honor for Marikina City to again host the National Capital Region or NCR Palaro, where young and talented sportsmen hone their skills. “Ang makitang tayo ay sama-sama ngayon ay sumasagisag sa ating pagkakaisa at buong pagsuporta. 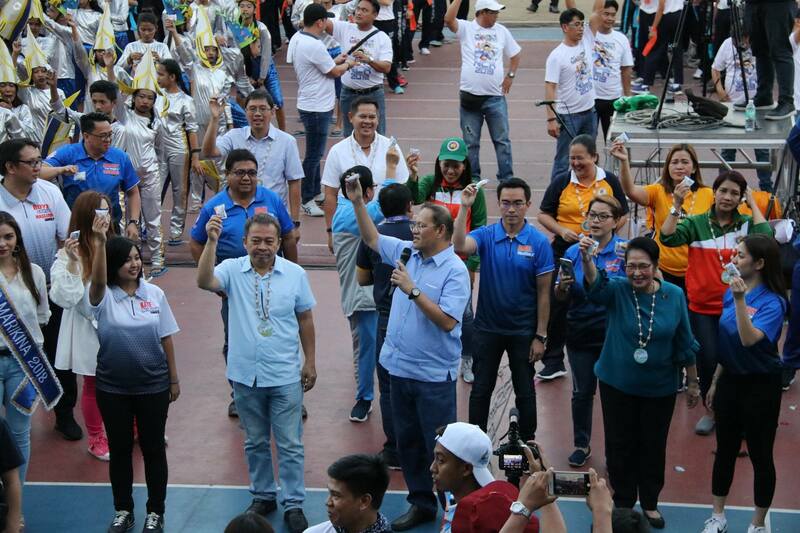 Isang karangalan ang muling maging bahagi ng pangarap ng bawat kabataang atleta na lumalaban para sakanyang sarili, paaralan, pamilya at higit sa lahat para sa bayan,” said Mayor Marcy Teodoro as he officially opened the NCR Palaro 2019. 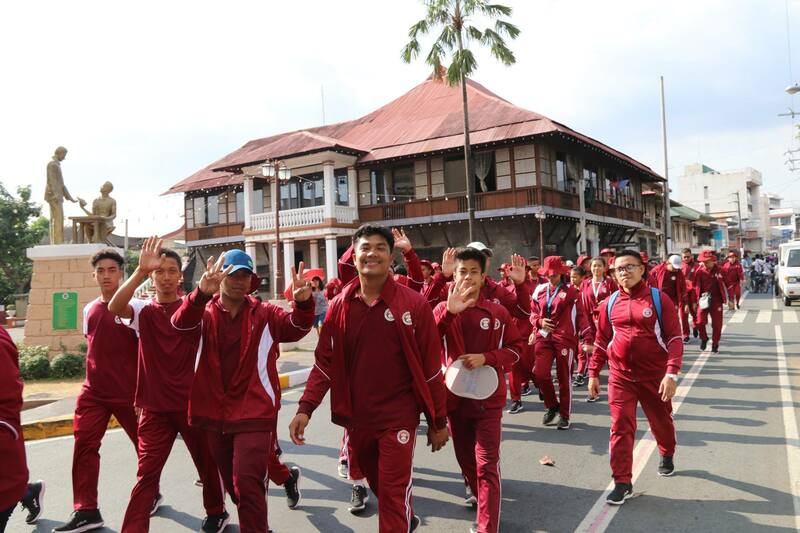 The student-athletes who came from 16 cities and one municipality in Metro Manila will compete in various sporting events and the winners will represent the NCR in the 2019 Palarong Pambansa, slated on April 27 to May 4 this year in Davao city. 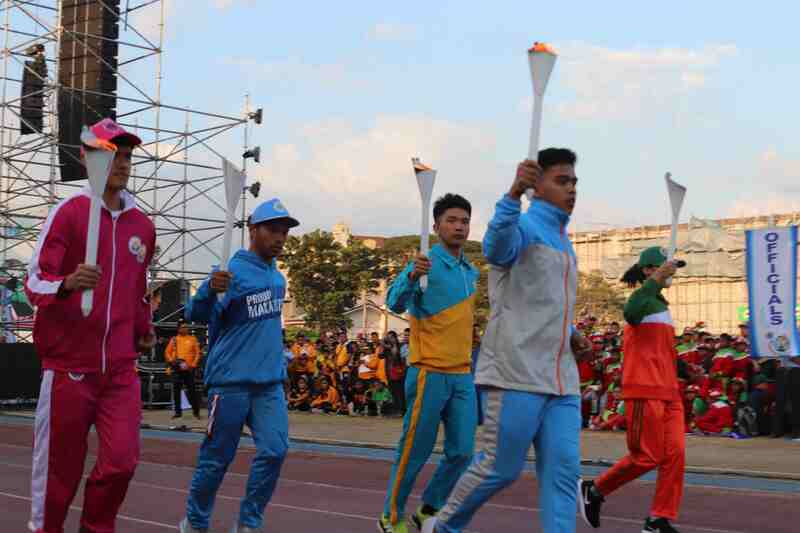 The event kicked off with a festive parade of athletes together with their teachers and coaches who passed by the Marikina River Park all the way to the Marikina Sports Center, where the opening ceremony was held. The student athletes will compete in 34 sporting categories including new demo sports such as pencak silat, dancesport and aero gymnastics. The opening ceremony also became a venue for Marikina City to highlight its latest environmental campaign. The City Government’s recently launched “Munting Basura, Ibulsa Muna” campaign, which promotes the proper way of disposing trash in Marikina, became the highlight of this year’s opening ceremony of the NCR Palaro. The delegates together with local government and school officials joined in dancing to the jingle of the Munting Basura, Ibulsa Muna campaign. Even on such a short notice, Department of Education NCR Regional Director Wilfredo Cabral said that the opening ceremony hosted by Marikina was a success. 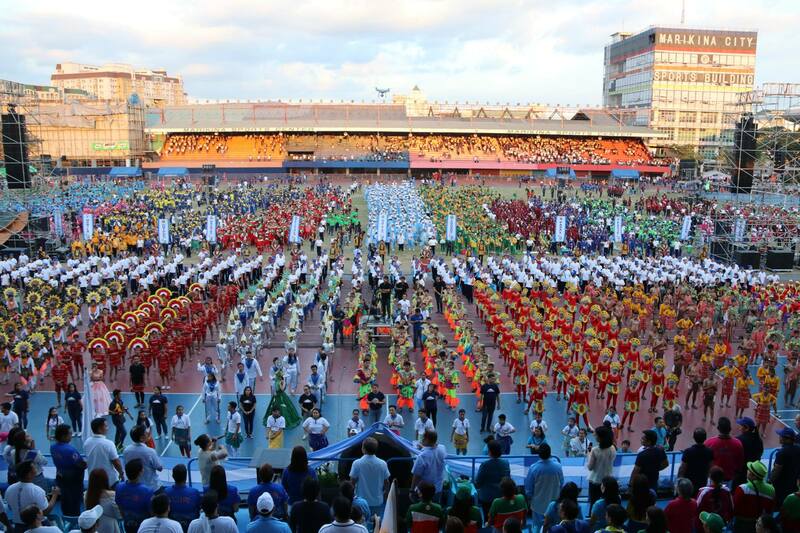 Marikina was asked only a few weeks ago to host this year’s NCR Palaro. "It was very successful on the onset, kasi una pa lang inalok natin ito sa Lungsod ng Marikina hindi tayo tinanggihan kahit na sa maiksing panahon ng paghahanda," said Cabral in an interview by the state-run Radyo Pilipinas 2. 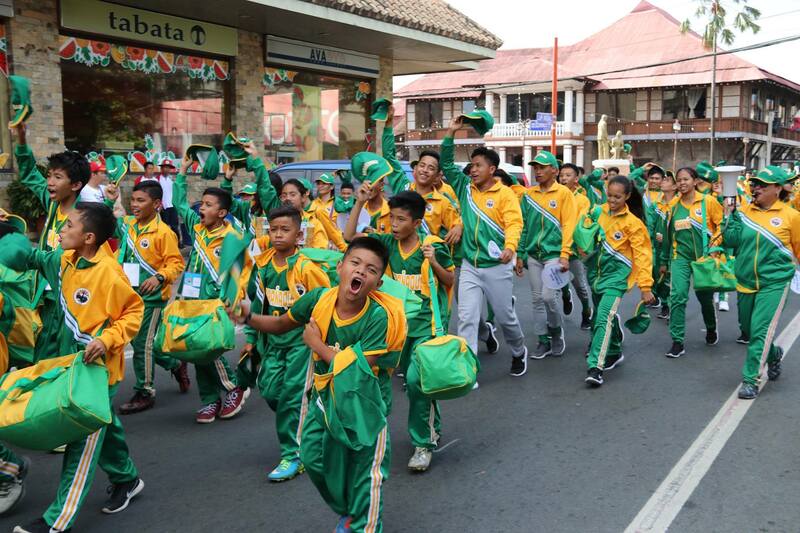 Cabral is confident that the gold medalists in the NCR Palaro will help the region extend its championship reign to 14 years at this year’s Palarong Pambansa. 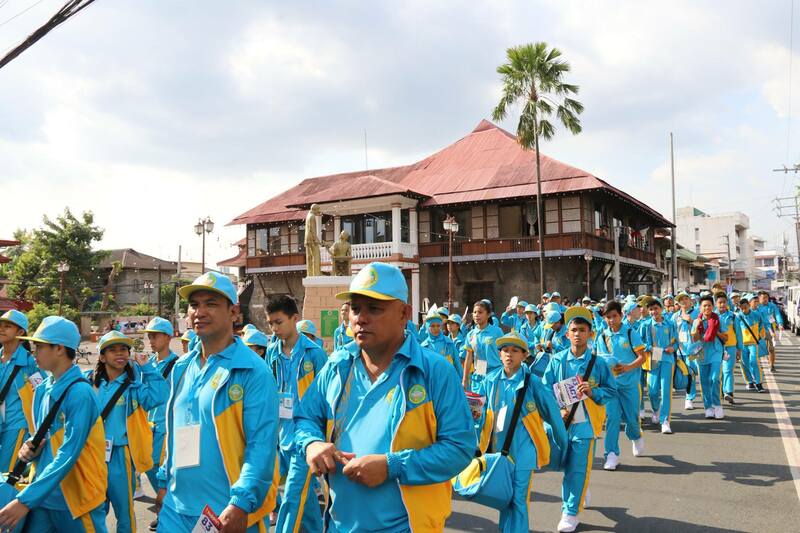 Hosting the NCR Palaro 2019 is expected to boost Marikina City’s bid to host next year’s Palarong Pambansa after Davao City, which became its sister city in June 2018. The last time Marikina hosted the NCR Palaro was in 2017, the first under Mayor Marcy’s term as mayor of the city.